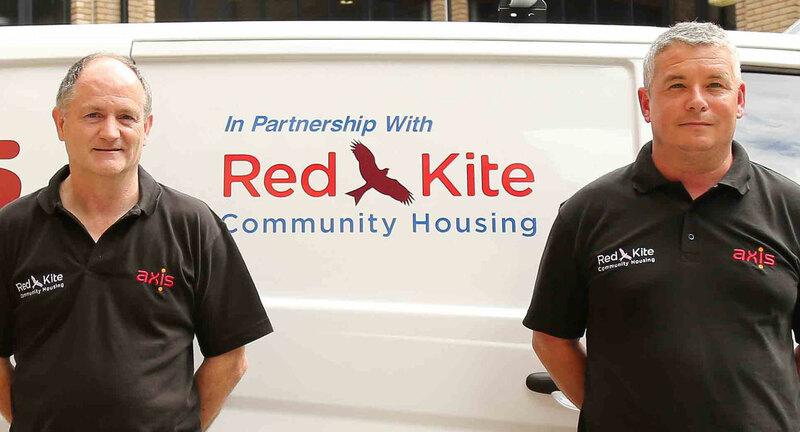 Axis has secured a new two year contract with Red Kite Community Housing to provide a responsive 24/7 property repairs and maintenance service and voids. 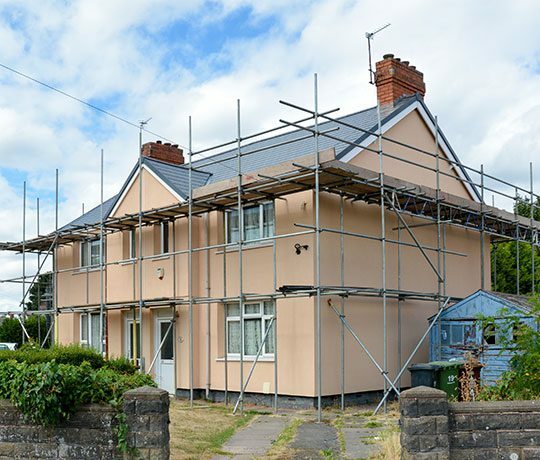 This will keep resident homes safe and comfortable and keep the property stock to a lettable standard. The £3 million contract will cover over 6,000 homes in the High Wycombe area and support Red Kite’s aim of providing high quality and affordable residential properties and services. 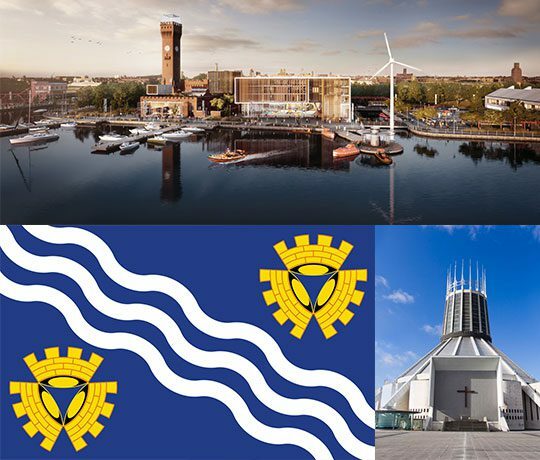 Demonstrating our commitment to the contract, Axis has purchased 20 new vehicles including Mercedes Benz Citans and will integrate IT systems, TUPE transfer staff and lease a new office on the same estate as the client. 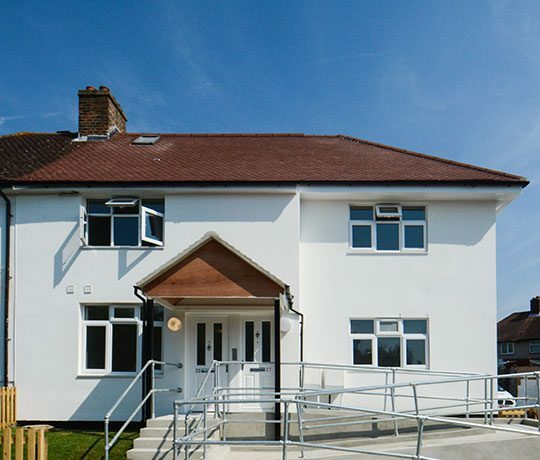 Red Kite sought a contractor that would ensure a quick response, value for money services and develop new ways of working that improves customer service, benefits communities and encourages resident involvement – Axis were able to demonstrate this from existing social housing contracts.